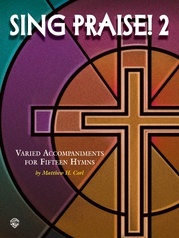 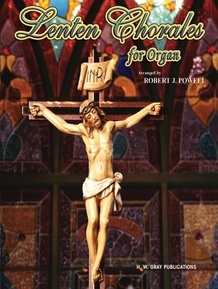 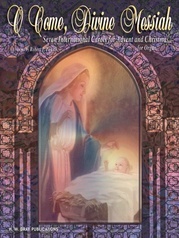 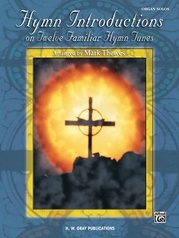 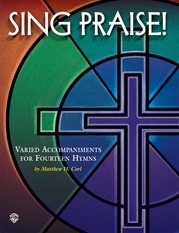 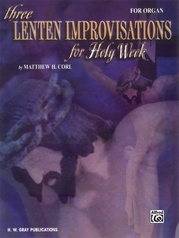 Robert J. Powell brings together eight familiar hymn tunes in this lovely collection for the Lenten season. 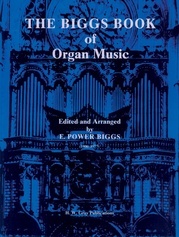 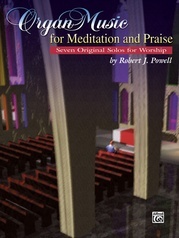 True to his writing style, Powell has provided a variety of musical arrangements that ensure meaningful service music for many denominations. 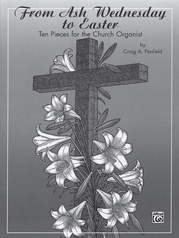 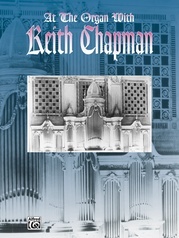 These intermediate-level arrangements are sure to please all who play and hear them. 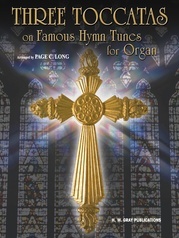 Hymn tunes used are: Azmon * Bangor * Bourbon * Danket denm Herrren * Passion Chorale * Petra * St. Christopher * Wigan.